Choose the finest equipment in the oil field. 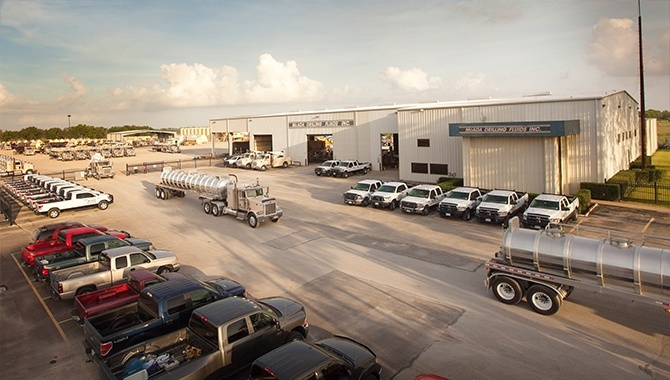 Serving the oil industry since 1989, McAda Drilling Fluids is a private, family-owned and operated Texas company where a firm handshake means more than words. We deliver on our promises and tailor our services to meet the needs of each job. We work closely with the majors as well as independent oil companies operating in Texas and nationwide. Our customers choose us for our modern, specially-designed equipment, dependable people and expert knowledge. We’re totally committed to providing our customers with the around-the-clock quality service and equipment.